As the warm Haitian sun comes up, Chantal leaves her four children behind to get her HIV treatment, traveling for three hours in the back of a crowded jeep. Through this project, USAID focused on saving lives by aggressively scaling up treatment access, promoting country ownership, and investing in sustainable country health systems to make real and lasting progress toward achieving universal access to lifesaving HIV and AIDS products. 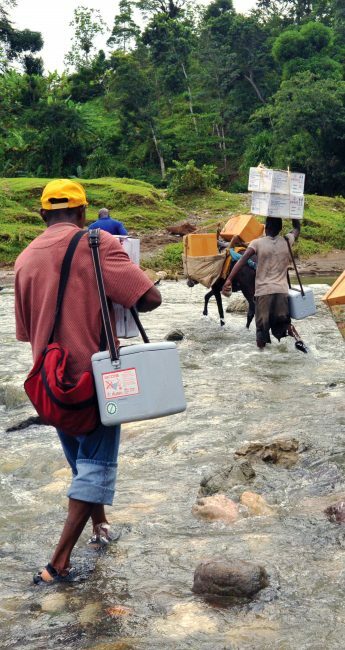 For 10 years, the supply chain project has been driving improvements in public health systems. These efforts — in coordination with the efforts of many donors, partners and individuals around the world — are driving toward the ultimate goal: an AIDS-free generation. There is no doubt the supply chain project has made an incredible impact on the lives of millions of people around the world, like Chantal. For the last decade, on behalf of the U.S Government, this project has successfully operated the largest public health supply chain in the world. 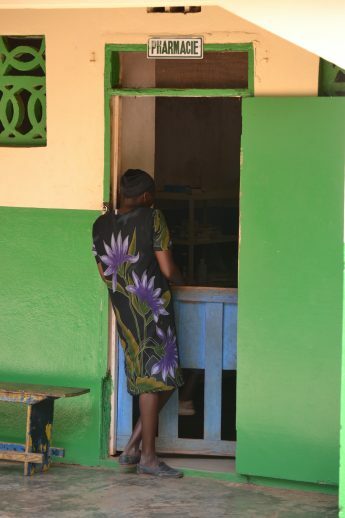 As a result, patients know their status and are getting the treatment they need. Mothers can care for children born without the virus. HIV-positive parents can go to work and provide for their families. As the supply chain project draws to a close, a new phase of the U.S. Government’s Global Health Supply Chain Strategy begins under the Procurement and Supply Management project. Looking forward, the challenge of the Procurement and Supply Management project is to build upon the successes of the supply chain project. 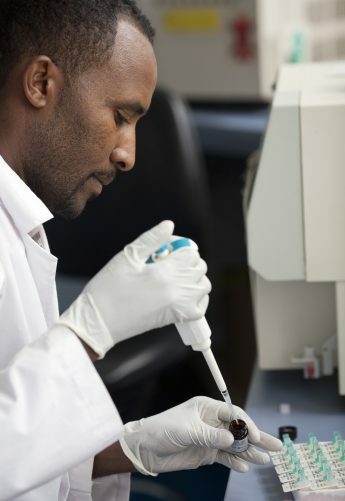 In an effort to control the HIV/AIDS epidemic, the new project will rapidly scale up prevention, treatment and care, while harnessing innovations and efficiencies to shape best practices in supply chain management in Africa and elsewhere. Doing so will require ongoing investments in preventing and treating HIV/AIDS, as well as continued support for national supply chains. 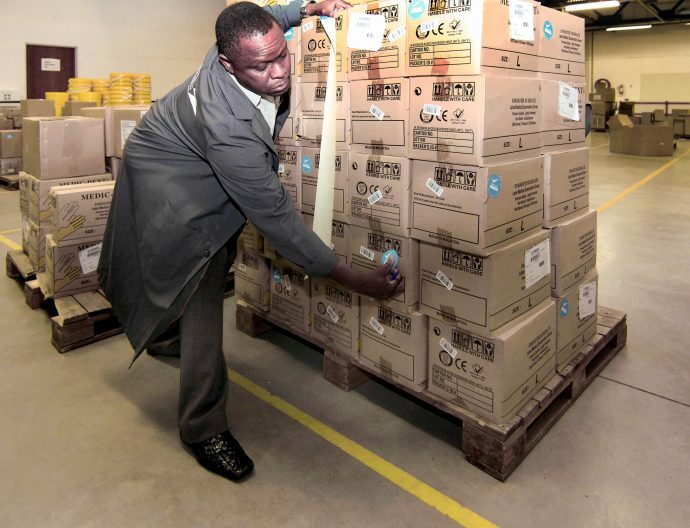 USAID’s vision to take advantage of supply chain innovation to make an impact on eliminating the burden of HIV and AIDS worldwide will serve as a critical foundation to achieving the goal of an AIDS-free generation.